I love every and single detail of this stroller. Great quality. Sturdy but light stroller. Great cushion and love that you can raise the feet up so they don't get caught on the wheels. I love the size of the canopy, how light-weight the stroller is, the smaller footprint on public transportation, and the relative ease in folding. However, I really don't like how my 18 percentile child, now 17 months, sits in it, as the seat doesn't seem to let his bottom rest into it. He looks like he will slide or fall out of the seat if it wasn't for being buckled in. Because of how the seat is, he looks a bit uncomfortable, with his groin area pressed against the 5-point harness. Also, the description details 4-position incline, but I can only identify 3 clear positions, with none of them being as upright or as flat as I would prefer. Easy to setup, so far easy to wipe clean too. Very happy with the fast shipping as well. 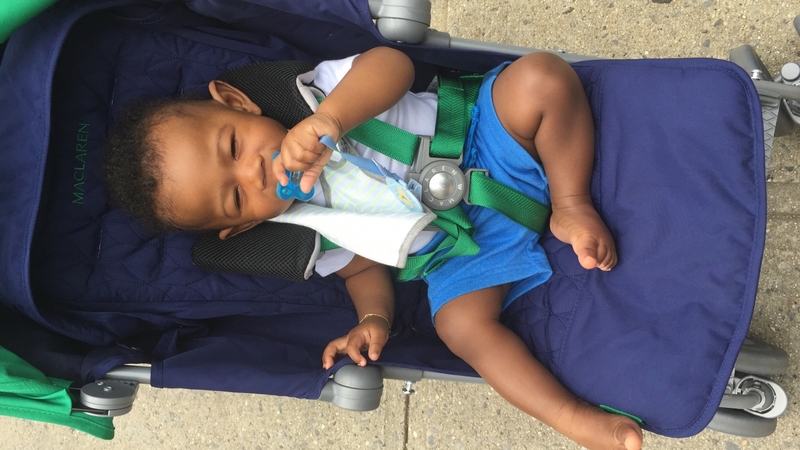 I gave this stroller 4 stars because the ease of fold up is not quite as easy as I would like it to be, and it doesnt have an actual "lock" mechanism to ensure the stroller is not going to unfold while carrying. Other than that I love this stroller. I use it for a multitude of outings, from the grocery store to out door walks. 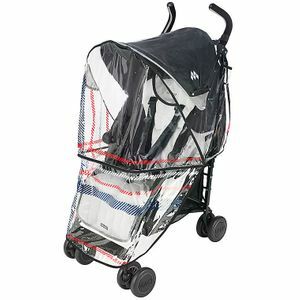 It seems to ride smoothly unlike other umbrella strollers I have looked at. I would recommend this stroller if you are looking for a versatile easy to travel with stroller. ProsSturdy yet light weight. Great quality, especially waterproof fabric. My kid loves it! Best UsesFor people who don?t want to fuss with bulky stuff day to day or if they need something easy to use for traveling. Have not used yet but looks like great carriage. Ordering was very simple and delivery extremely fast! I love this little stroller! It fits great in my car, easy to take in and out. The best part is my daughter can sleep comfortably in it. ProsEasy to use, baby can sleep comfortably. ConsI don?t really like the way the belt open and close. If you're looking for a lighter weight stroller that has all the features, this is the perfect stroller. We have used this for everything and it has a ton of life left in it. It lies completely flat for quick diaper changes at the airport or other places you don't want your kid touching. My daughter never naps in a stroller because there is too much to see, but I'm sure its great for that too! We love this stroller! Great stroller and great price!! This is a great umbrella stroller. So pretty and sturdy. My daughter just loves it for my grandson. This stroller is great for quick trips and traveling. Nice quality fabrics and very functional. 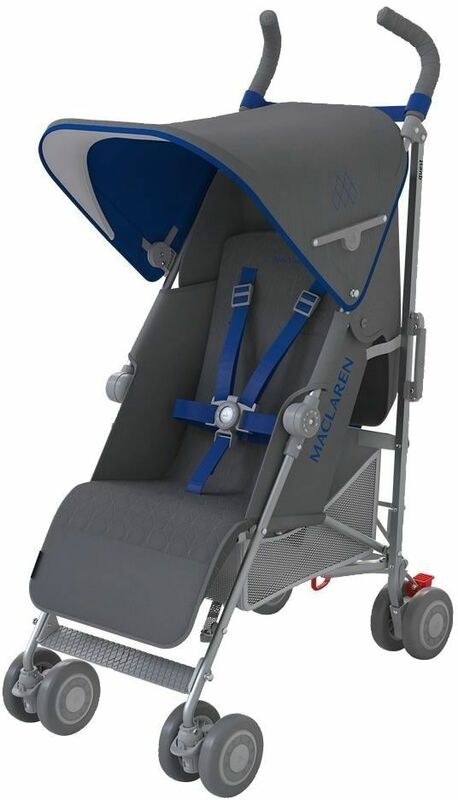 Love the design and functionality - my husband's feet are hitting the wheels while pushing it so maybe not a perfect stroller for tall people. Yet the foot rest, padding and the hood is great. Light stroller is great for travels. Bought this for my daughterâ€™s second baby. This is her second Maclaren Quest. Liked the lighter color than black which absorbs more heat according to recent GMA review. Grandson who is one is very comfortable in it and it rolls much better than the old one which is almost 4 years old. The wheels are better than the old model. The price was a good deal. The gentleman who helped me gave me great service and info. Really love this umbrella stroller. Quality product and excellent price. The buckle is annoying because you have to clip the shoulder straps each time and they are small... would be way easier if this difficult step was eliminated. Best UsesQuick trips, easy to store. Great stroller at a great price! Maclaren is the way to go. I wish I had ordered a Maclaren sooner. Albee always has great service and fast shipping. 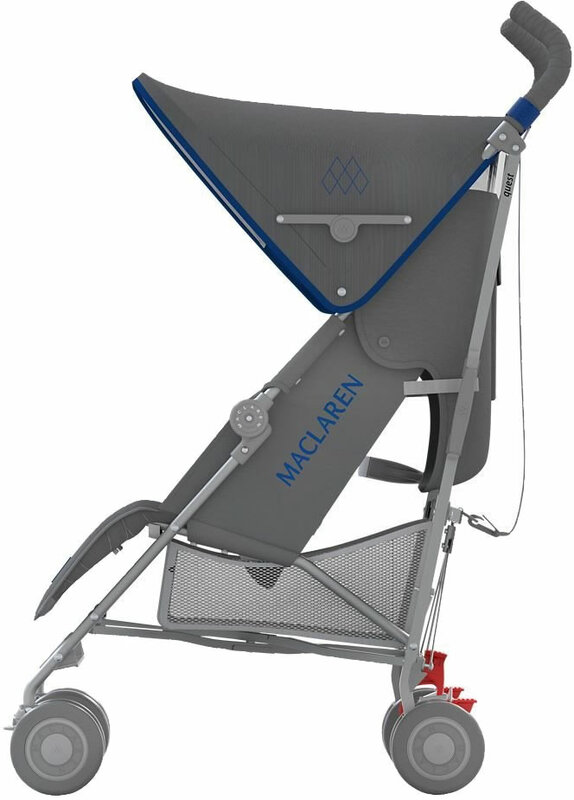 very happy with my new Maclaren , stylish, comfortable, light... I would recomended for sure! Albeebaby , thank you for fast shipping and best rates! Purchased because my son is now one and our older stroller was just too bulky with too many parts. This is the best stroller a mom could ask for one you no longer need a carseat type stroller. We will use for years to come. I ordered this and got it sent to the hotel I was staying at. I loved how I could pull it straight out of the box and use it. It's a very smooth ride and love the extended shade protection. My baby is 10 months old so I see we'll get a lot of use out of this. 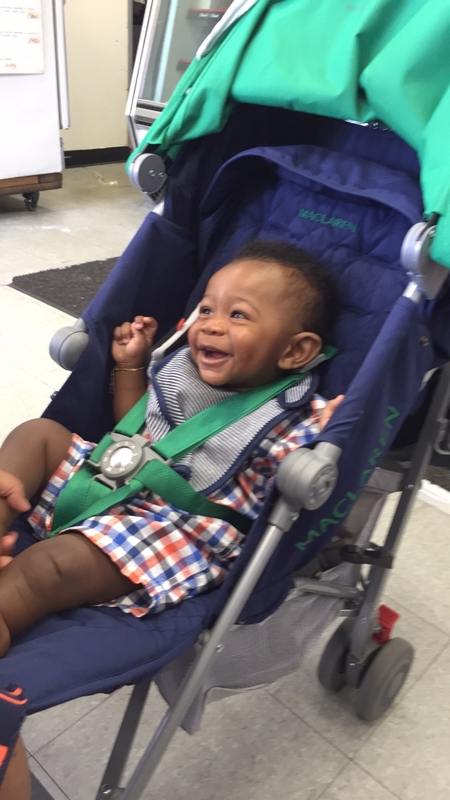 Great stroller to keep in the car for quick shopping trips. 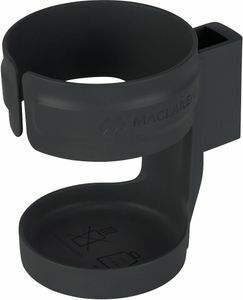 Easy to maneuver, fold and store. Super cute also!! I don't feel the weight of my toddler while pushing this stroller. Straps can become tedious. Overall, this was a good buy. I bought this stroller few months ago and has been using it for quite awhile. I would say I'm very happy with this purchase. It's well made yet not too heavy. Easy to push and folding/unfolding. I got the denim version. I like the cotton feel and my daughter seems very comfortable sitting on it. Highly recommend . I would really like this stroller BUT I get back ache because I have to hunch a bit as its too short for my 6 stature. If I dont, I kick the bottom of it when I walk. The problem is the combination of a small angle between back wheels and handles AND low handles that don't extend. The reason I chose the Quest over other Maclarens was for the extendable legrest for baby and ease of folding. Very versatile and looking forward to using it on many travels. ProsLove the denim. Compact with lots of features. ConsNot ideal for really tall people to use. Best lightweight stroller ever !!!! Excellent service and very fast shipping. This is the best stroller. Very easy to open and close. My daughter loves it! This is the best stroller and I love it! It has so many features. I bought the Triumph first, but had a Quest previously, and just did not like the Triumph as well. It is worth the little extra to purchase the Quest! 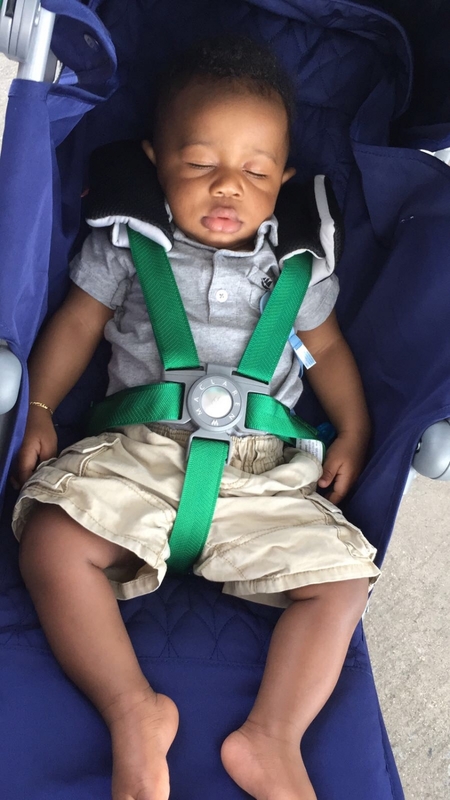 And this stroller can be used for a newborn and older, which is so important! I love the new canopy that extends further to keep the sun out of babys eyes and the view window. I especially love the denim fabric. It is my favorite! And this time I received a very nice name tag, which I like very much! ProsI love that the seat folds up at the bottom for a baby to nap in a reclining position! 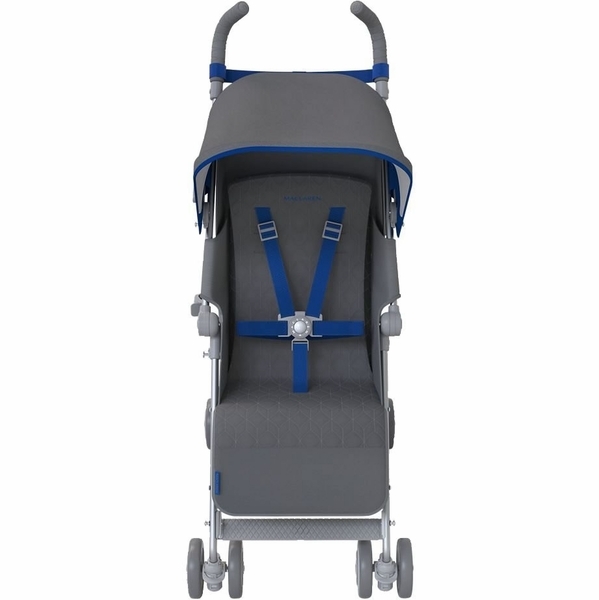 Best UsesAn overall, very versatile stroller that can be used anywhere! The harness won't close properly and it takes way too to put it together. The plastic pieces that attach to the harness won't stay put and Maclaren warrant won't change the harness. The worst stroller I could have purchased!!! We love it. It has great control (even when pushing our 4 year old who is about 43lbs around). I love that it has the option to fully recline. It even has a little "pouch" that folds out and snaps over their feet so while my child was sleeping his feet weren't hanging on the ground. I'm so pleased with the quality I got in my purchase. The order also arrived so quickly which I was very happy with too. 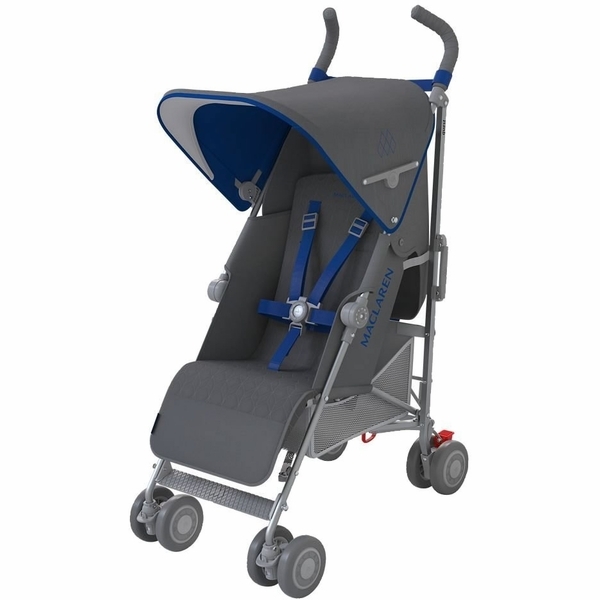 Great stroller with deep seats that recline and great shade. Shipping was faster than expected. Beautiful stroller. Easy purchase. Good od price. 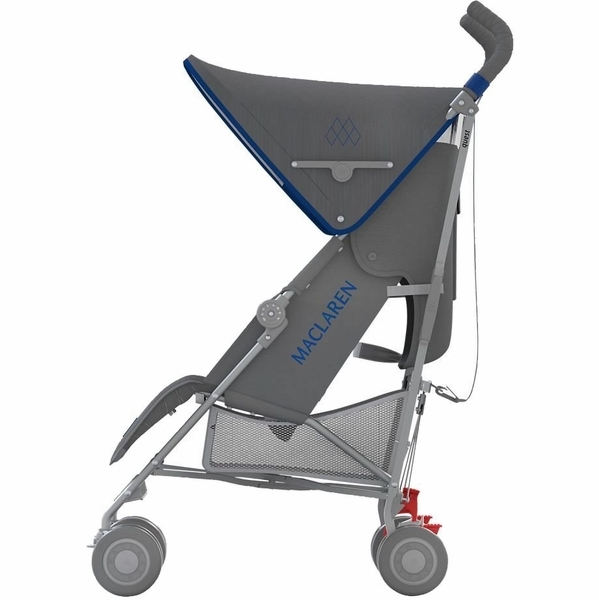 I have been a fan of Maclaren products since my children were little. Now I amBuying them for my grandchildren. This Stroller is lightweight, easy to fold, and the wheels provide great maneuverability. Great value for the money. The stroller is easy to set up and it rides pretty smoothly. My 18 month old loves it. 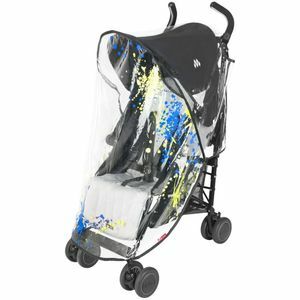 The stroller is very study and comfortable, that being said, the stroller is on the heavier side compare to other umbrella strollers as well. We took it to several trips with us and our toddler sleeps well in it while we were on the go. This stroller was to replace a very used older quest (10 years) but that was still in awesome shape! The improvements are notable. The fully reclining seat and larger sunshade are what convinced me to upgrade. Albee baby had the best price and delivery was very quick. Love this stroller. Its practical, fully reclines, has shoulder strap to hold folded carriage and child strap for toddler to hold on to. Only difficulty is when pulling it up steps, it causes breaks to stop the wheels. Before I had old maclaren black color. So compared to old version is much lighter. But straps quality is better on old MC. Generally it is great stroller, I love it. Very comfortable for baby. Folds easily. First I wanted to buy Uppa baby gluxe, but changed my mind. And I think I made a great decision. 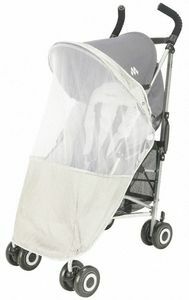 Has all the function of a full size stroller in an umbrella stroller! Folds/unfold easily! The recline on it and foot adjustment are great. This is hands down the best stroller ever. Love the extended canopy and the multiple recline option. 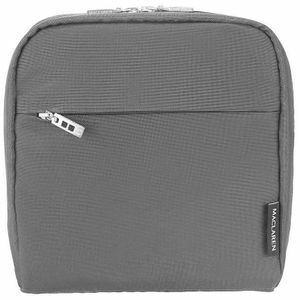 Easy to opens and close, works well going on and off the bus. Definitely worth it. ConsBasket is a bit on the small side but not a deal breaker. Needs a cushion near the head to prevent the buckle from rubbing on the ears. I recently told a friend, that this stroller is like the Cadillac of strollers :) It rolls so smoothly! My toddler fell asleep the other day, I was able to lay her down and elevate her legs. The Quest 2016/2017 was a great purchase! ProsSmooth ride. Full recline. Great canopy. ConsCup holder not included. Small storage area. This stroller is comfortable and has a various recliner. 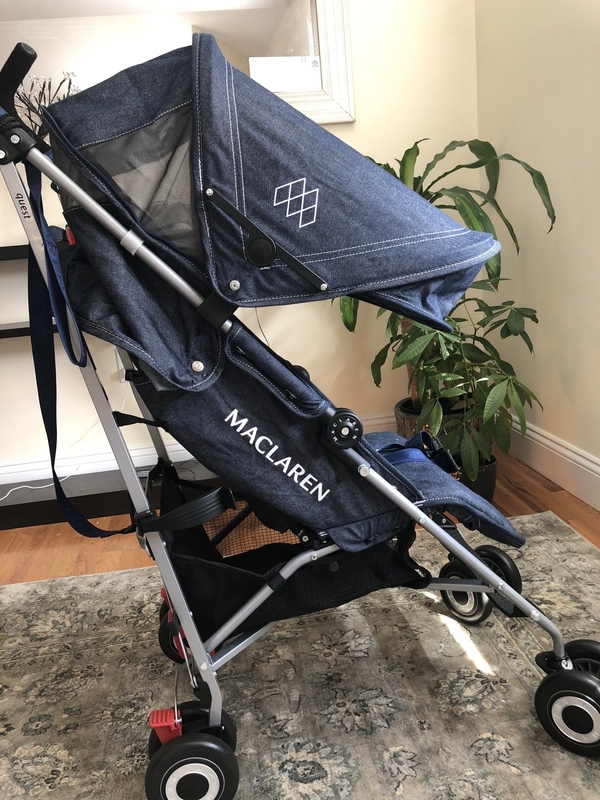 One of the best stroller I ever got from Maclaren. 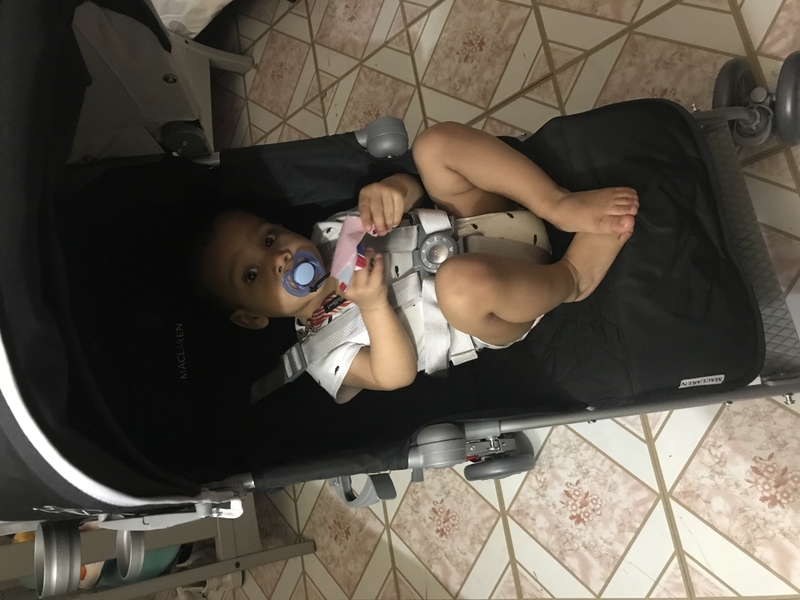 Love this stroller it's lightweight so you can easily get around with I have no problems with it it close easily and opens to. 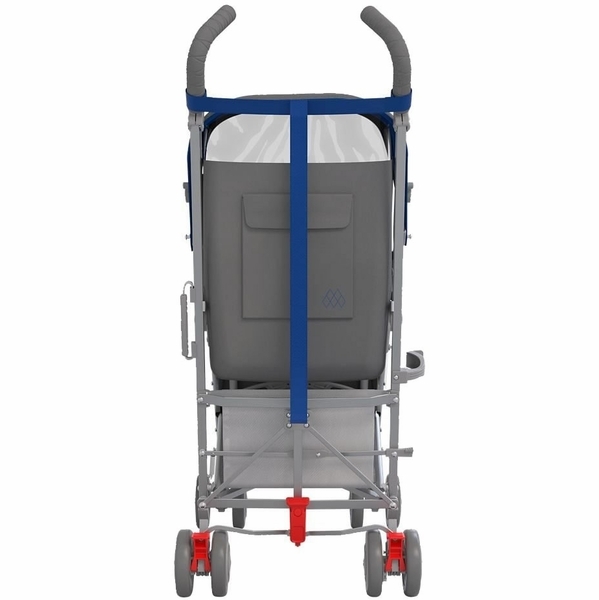 Pros: Light weight, fancy look and big canopy!Cons: Small basket, unadjusted handles! Overall, great product and my 9 months old loves it! I bought this to have a lightweight stroller in addition to my heavy jogging stroller. We keep it in the back of my SUV. It is very lightweight and compact when folded. It's a little pricey for what it is. A favorite among busy parents who need a compact yet full-featured stroller. Ideal for newborn babies and children up to 55lb. Quest features a full recline 4-position seat with convenient one-handed adjustment, extendable leg rest, and built-in Newborn Safety System.